Planning our next trip to USA. Colorado, West of Denver, Monument Valley Salt Lake city, anyone got any tips. Want to avoid Eagle Riders so have gone with Colorado Motorcycle Adventures instead. 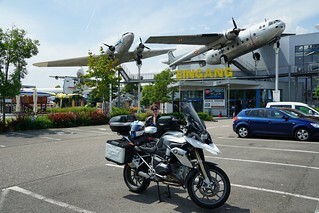 Arrive Saturday and leave week later so 8 days riding. 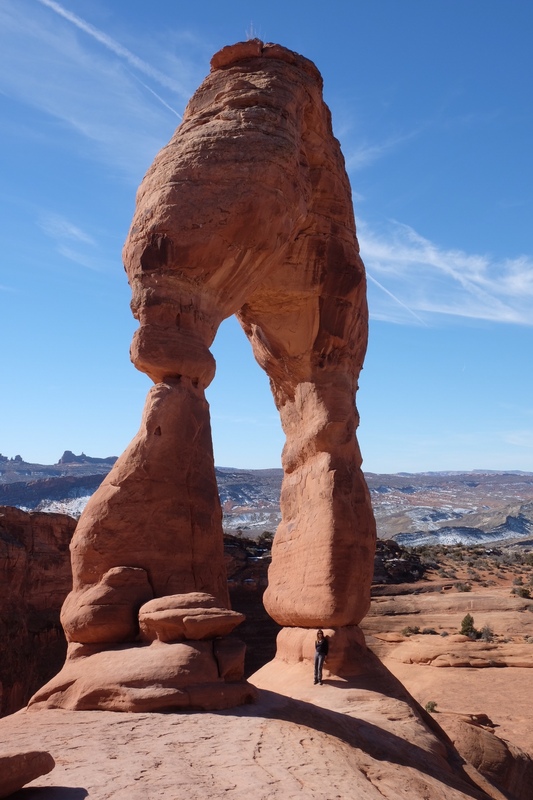 Utah - it's one big national park! Bonneville Salt Flats at Wendover on the Utah / Nevada border is only 120 miles West of Salt Lake City. Go...! Rt 50 from Salida to Montrose. Off Rt 50 Rt 149 south from Gunnison is nice, there are plenty places to camp as well as lodging in Lake City. Parallel to 149, to the west, is Rt 550 from Durango to Montrose which is very scenic but can be congested. Further to the west near Utah is Rt 141 from Grand Junction south to Dove Creek which puts you near Mesa Verde National Park, Cliff Dwellings, Canyons of the Ancients, and just west in Utah Monument Valley. Near Monument Valley Utah Rt 163 up to 261 to 95 along White Canyon, then up to Hanksville and 24 west to Torrey is scenic and a nice ride. From Torrey Rt 12 south up to Boulder and continuing to Bryce is really scenic as well as a wonderful road for motorcycles. Tue: Early start into Monument Valley and this way is the best way into the Valley (Forest Gump view). They weren't allowing bikes to ride in the NP last year but the visitors centre is a brilliant place with stunning views. 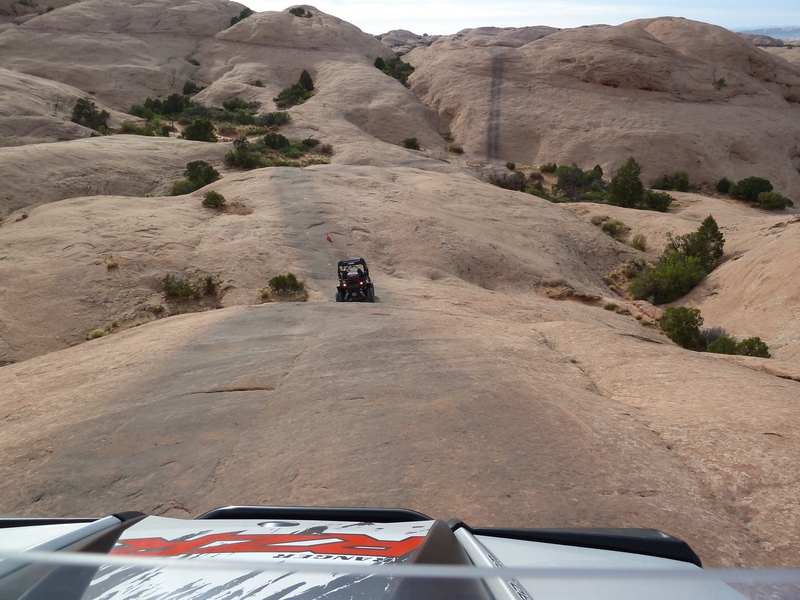 Carry on down to Kayenta then back on the 160 before turning right on the 98/89 all the way through Kanab. At Mt Carmel, turn into Zion which is utterly beautiful. Through the park to the vistors centre then turn around and come back through to Mt Carmel. About 260 miles. Wed: Early start up the Bryce Canyon which is again stunning. 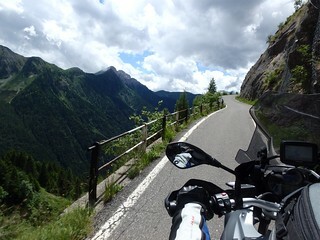 The canyon is an 18 mile ride in and then you have to come back out.Head east on the superb Hwy 12 which has been freshly tarmaced and is a superb ride over the Devils backbone. East on the 24 through Capitol Reef NP where you are really close to the buttes and head to Moab. 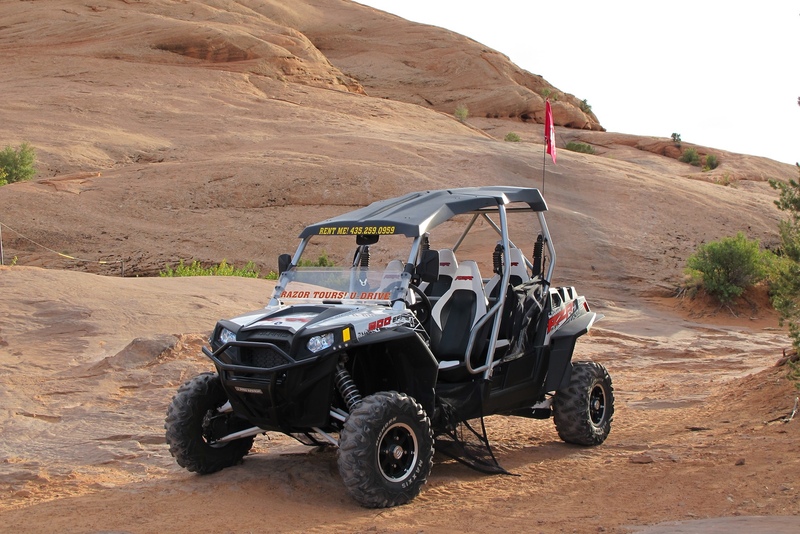 Jump on the 70 and go past the first Moab junction and come into Moab on the 128 which is a beautiful ride through a canyon. Big day at around 380 miles but worth the effort. 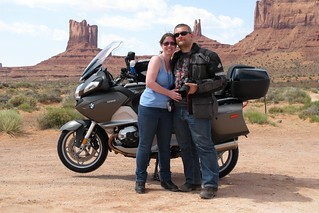 Thur: Brilliant rides around Arches and Canyonlands NP's which are unbelievable. Stay again in Moab which is a really cool little town. Fri: South on the 191 the east on the 49/90 the left on the spectacular 141 through Gateway. then head across toward Aspen. I would stay just West of Aspen in Carbondale. About 300 miles. Sat: Beakfast in Aspen and over the 11,000ft Independance Pass back to Denver. About 200 miles. That would be a brilliant trip. Remember that you can eat miles in the US as there is little traffic. Always head out early as you can get everything done and then relax in teh evening. Get a National Parks pass which covers both bikes and at $80 it will save you loads of $$$$$. ......................That would be a brilliant trip. Been thinking about next years trip to the States, and this is just what I needed to get me properly started. Lunchtimes at work will now be spent looking for flights, hotels and tweeking the route. If you need any help mate let me know. Got our trip sorted. A bit shorter then suggested but I can tell you your advice helped me a huge amount! Day 1 Denver to Gunnison, Day 2 Gunnison to Durango, Day 3 Durango to Monument valley, Day 4 Monument Valley to Moab, Day 5 Moab and surrounding 3 national Parks, Day 6 Moab to Grand Junction, Day 7 Grand Junction to Aspen, Day 8 Aspen back to Denver. Tip, when travelling to US unless you have a direct flight do you transfer OUTSIDE the US otherwise you have to collect all your luggage and recheck it all in. 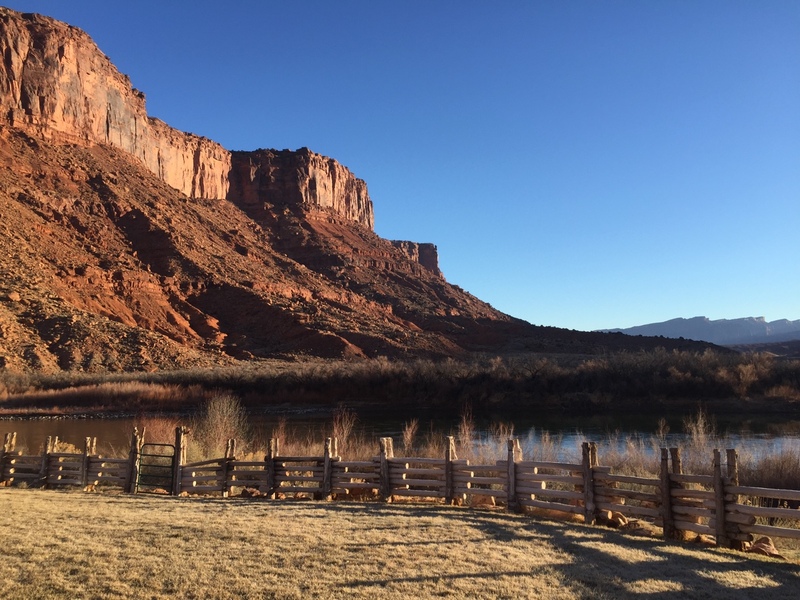 I can recommend the Red Cliffs Lodge ‘in’ Moab. It’s actually 20 minutes down the Colorado river from the centre of Moab but the views are stunning. This was sunrise from inside the room !! Thanks for the advice......fooking amazing pictures! Cant wait! that's also why we went for 2 nights in Moab. 3 parks to visit! also got a pretty good deal with Luftwaffe - business class return for £1800, from Amsterdam via Frankfurt. Co to Utah .. Pony Express route to Carlson .. Bit of a long shot but since my wife has planned a trip to Bonneville Speed Week for August this year and as yet we don't have any accommodation in Wendover, does anyone have any connections or leads there? Having been once before in 2007, I know that there's a great demand for accommodation at that time.